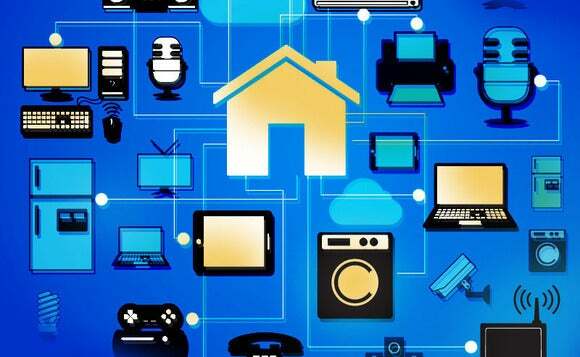 The survey, titled “Internet of Things: Connected Home,” was produced in partnership with GMI, a division of Lightspeed Research. More than 1,800 consumers between the ages of 20 and 50 who claim to be tech savvy participated in the survey, which was administered in 11 countries around the world, including the United States, Australia, China, Germany, India, and the United Kingdom. The majority of those surveyed believe that a connected home—a home in which household appliances and home electronics are seamlessly connected to the Internet—is “extremely likely” to be a reality in the next five years. The actual number was 61 percent in the United States, and an overwhelming 84 percent in China. Four out of 10 people indicated they’d be willing to pay more for a home that was optimized to take advantage of IoT technologies (nearly half if you include the “maybe” group). Half of those surveyed also said they’d be willing to pay more for better Internet service capable of smoothly handling an IoT connected home environment. Fewer than 20 percent of respondents from the United States stated they would absolutely not pay more for Internet service to accommodate IoT. Along with that confidence that the connected home is essentially a foregone conclusion, Fortinet also found significant concern about sensitive data being exposed as a result of IoT. Overall, 70 percent of the survey participants indicated that they are “extremely concerned” or “somewhat concerned” about data breaches or having sensitive personal information compromised. By a ratio of nearly 2-to-1, most of those surveyed feel that their government should regulate how data is collected, and what vendors are allowed or not allowed to do with it once it’s collected. The United States scored lower than most countries, however, with only one-third seeking government oversight of data—probably a reaction to the Snowden revelations that the NSA is already systemically gathering and arguably abusing personal data.